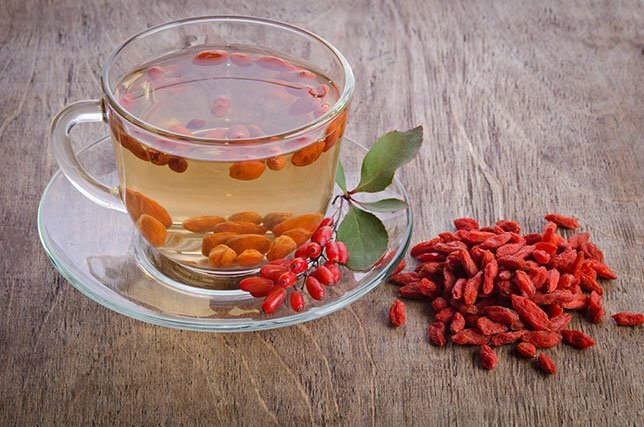 Top 5 Berberine Supplements of 2019: Do NOT Buy Before Reading This! 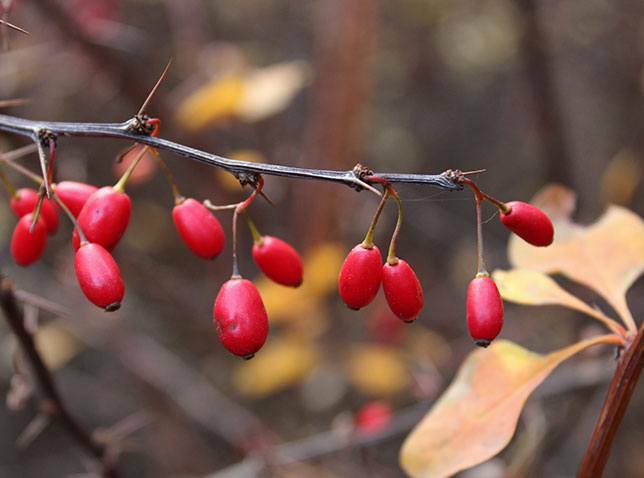 Why Is Berberine Good for You? Obesity has become a world-wide epidemic, and people who are overweight or obese are sometimes quite desperate to find something that will help. As a result, they often turn to fad diets, risky medications and unproven supplements. However, sometimes a supplement comes along that just cannot be ignored. Berberine is one of them. I’ll be giving a few pointers about how to identify a high quality berberine supplement for weight loss at the end of this article. First, let’s get an understanding of why you should consider berberine as part of your daily health program. Berberine is extracted from the roots, rhizomes, stems, and bark of certain plants, including barberry, Oregon grape, and tree turmeric, which are all part of the Berberis herb family. Others plant sources include coptis chinensis (goldthread), Hydrastis canadensis (goldenseal), and phellodendron. Gastrointestinal issues such as diarrhea, gastritis, IBS and gut flora. You can read about each of these in more detail here. This article focuses on why berberine is so effective for people who are struggling with their weight. A quick glance at the above list, compared to the earlier list about why berberine is good for, should give you an indicator of why a good berberine supplement should be added to your shopping list if you want to lose a few unwanted pounds and achieve a healthier weight. However, many of us who have been overweight, know that some of the psychological impacts of being overweight are very difficult to deal with. These include lowered self-esteem, anxiety, depression and even eating disorders. Energy levels may become low, so we often become quite sedentary and miss out on fun activities. Adding insult to injury is the frustration and discomfort of clothes that don’t fit! Some of you may know what I’m talking about. One measure is Body Mass Index (BMI). This is a measure of your weight vs your height. Scores between 18.5 and 24,9 are considered normal, from 25 to 29,9 is overweight and above 30 indicates obesity. You can calculate your own BMI here, and even download the app onto your phone. The limitation of using BMI is that it doesn’t take into account muscle / fat composition. This includes those who have built up muscle from exercise, or those who have lost muscle. Interestingly, one of the signs of metabolic syndrome is large waist circumference. It is an indicator of abdominal obesity or "belly fat", packed around your vital organs. 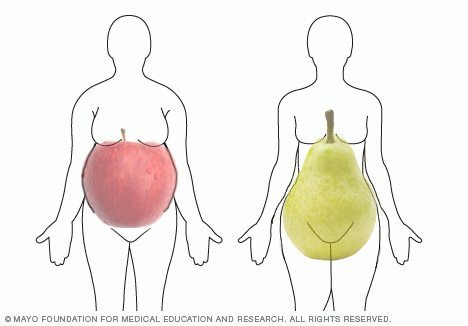 People with "apple" shapes are more at risk for heart disease, type 2 diabetes, and premature death than those with "pear-shapes". Belly fat is dangerous. It is not just padding under the skin. It includes visceral fat inside your abdomen and fat surrounding your internal organs. Even if your weight is normal, belly fat increases your health risks. This is why the waist-to-hip ratio is important. Stand up straight and breathe out. Measure the smallest part of your waist which is just above the belly button. This is your waist circumference. Measure the largest part of your hips, which is around the widest part of your buttocks. This is your hip circumference. Divide your waist circumference by your hip circumference. This is your WHR. According to the World Health Organisation a healthy WHR is 0.9 or less for men and 0.85 or less for women. WHR is not always an accurate measure for determining body fat percentages. For example, exercise may have put extra muscle on your hips. It is also not accurate for children, those who are shorter than 5 feet or who have a BMI of 35 or higher. So, an easier indicator may be waist circumference on its own. Waist circumference by itself is surprisingly important. For example, a follow up on the Nurses’ Health Study found that women with the highest waist sizes had nearly double the risk of dying from heart disease, cancer and other causes, compared to women with smaller waists. The risks increased incrementally with every inch. This was not only for overweight or obese women, but for those who seem to have a normal healthy weight. I think that it’s important to distinguish between "losing weight" and "losing fat". Many fad diets and weight loss pills will help you lose weight. However, this might actually be mostly water loss or lean muscle loss. You want to lose fat and keep the muscle because fat is what is unhealthy for you. Ketogenic diets are designed to switch your body from burning glucose as its fuel source to burning stored fat as its food source. Sometimes these diets are not as quick as fad diets, but you’re losing fat! Berberine seems to have the same effect and seems to be particularly effective if taken in conjunction with a keto diet. In one study, obese subjects took 500mg of berberine three times a day. There were even indications that berberine might be beneficial for osteoporosis prevention and treatment. In a second study, subjects with metabolic syndrome took 300mg, 3 times per day, for 3 months. They dropped their BMI levels from "obese" to "overweight", they lost belly fat, and importantly, leptin levels were lowered as well. Leptin is a hormone that sends signals to our brains telling us when we’ve had enough to eat and should stop, and where energy must be directed. This signalling is disturbed when we become overweight, and we can develop leptin resistance. As a result, we don’t know when to stop eating, are chronically hungry and put on weight. Berberine restores leptin sensitivity. A third study involved 100 women with PCOS (polycystic ovary syndrome). They were divided into 3 groups. All of them were given nutritional advice about limiting fat and carb intake, and were asked to do 30 minutes per day of moderate exercise. One group was given the drug metformin. Metformin (MET) is often prescribed for obese patients or those with diabetes. Another group was given 500mg of berberine, 3 times per day (BBR group). The third group was given a placebo. Various measures were taken at the start, and all three groups had similar profiles. After 3 months of treatment, each subject was measured again. The results were illuminating. Body weight and BMI decreased signiﬁcantly in all three groups; the results were similar for all 3 groups. The researchers noted that this study may have been too short to comment on overall weight loss, and pointed to other studies that showed the link between berberine and management of obesity. 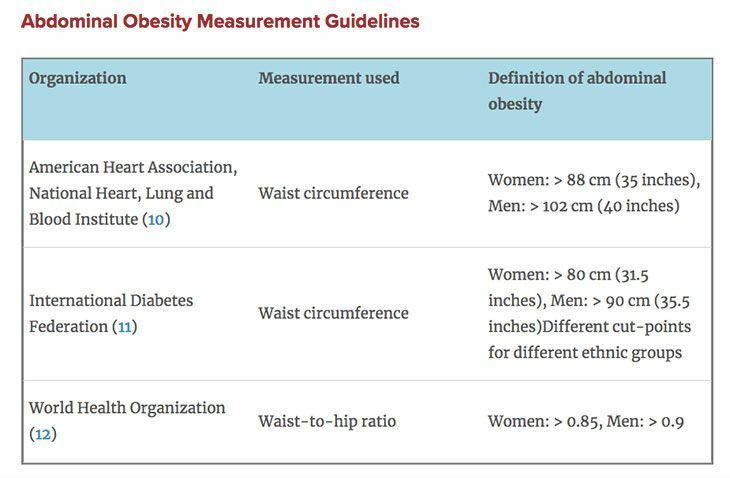 Waist circumference and waist-to-hip ratio (WHR) also decreased in all of the groups. However, the BBR group showed a greater reduction in waist circumference than the MET group and the BBR group showed significantly greater reduction in WHR than both the MET and the placebo groups. This shows that BBR effectively deals with belly fat, the most important fat to lose. Berberine was as good as metformin at improving insulin sensitivity, blood glucose levels and hormone levels. Berberine was better than metformin at reducing LDL (bad cholesterol) and increasing HDL (good cholesterol). #1: Change in Lifestyle Factors Has an Effect on Study Outcomes. This is shown by the improvements in the placebo group, especially in weight loss and BMI. So, it’s not enough to simply take berberine and expect to have the weight drop off! It does not have the side effects of some drugs prescribed for diabetes, cholesterol and high blood pressure. Berberine has a positive impact on mitochondria. Mitochondria are like the engines in our cells, taking nutrients from the cells, breaking them down and producing energy. They also impact the aging and weight loss processes. Mitochondria can be damaged by oxidative stress and mutations. As you grow older, your body produces fewer mitochondria. Berberine protects the mitochondria from oxidative damage and promotes the growth of new mitochondria. The bottom line? More mitochondria = more energy production = more weight loss. Another finding relates to brown fatty tissues. The brown color comes from the fat being loaded with mitochondria We already know that berberine stimulates mitochondria growth. Brown fat is usually associated with adapting to cold environments. Rather than being stored, brown fat is burned to produce heat. Berberine also contributes to the conversion of white fat cells to brown fat cells. The general recommendation is 200mg – 500mg, 3 times per day, not on an empty stomach, so with a meal or up to 20 minutes before a meal. Lower the dose if you have any stomach cramps or constipation. Be careful of long-term use, as it can have an impact on your liver. Take it for up to 2 months and then stop for at least 2 weeks. Be careful that you don’t drop your blood sugar levels too low. It is best to start with less and build up as you see how your body responds. Taking berberine is not recommended if you are pregnant or breastfeeding. Check with your doctor about drug interactions if you are taking any medications. Absorption is improved if you take berberine with milk thistle, turmeric extract or quercetin. There are several chemical forms of berberine, including berberine hydrochloride, berberine sulfate, berberine citrate or phosphate. Berberine hydrochloride is the most common form. You can buy it in capsules, pills, dried powder, oil, tincture or in topical ointments. If you can get the whole plant you can make your own tinctures or teas. There are so many varieties of plants that yield berberine that it is difficult to say which is the best. We do know that berberine from coptis plants, traditionally used by the Chinese, and known as Huang Lian Su Pian, is the most expensive. Because of risks associated with herbicides and extraction methods, I thought it would be best to stick with reputable brands or those that could show some sort of quality control in the processing. I also looked for brands that had more than just berberine in the formulation. This is because the research shows how well berberine works as an additive, so you can get additional benefits when combined with certain other ingredients. Also, bioavailability is improved if you take berberine with some other compounds. Of course, although this article has been about berberine for weight loss, there are other proven benefits of berberine for general health, so these supplements may be great for you, even if you are not overweight. I have arranged the reviews in the order in which I rated them, top pick first. This supplement was named the 2017 Best of Supplements Award Winner by Better Nutrition Magazine. Winners of the award are chosen using a survey of experts in the supplement industry, healthcare practitioners, health-food-store owners and magazine readers. This is a reputable brand. Dr Mercola is widely recognised as an expert in alternative medicine, although he may not be liked by the traditional medical and pharmaceutical fraternity, as he is very outspoken. This is a powerful supplement, based on latest research. It combines two compounds known to contribute to mitochondrial health. The bottom line is that the healthier your mitochondria, the more energy you will produce, and the more fat you will burn. In addition, MircoPQQ helps brain cells to function more efficiently, so it improves memory and cerebral function. 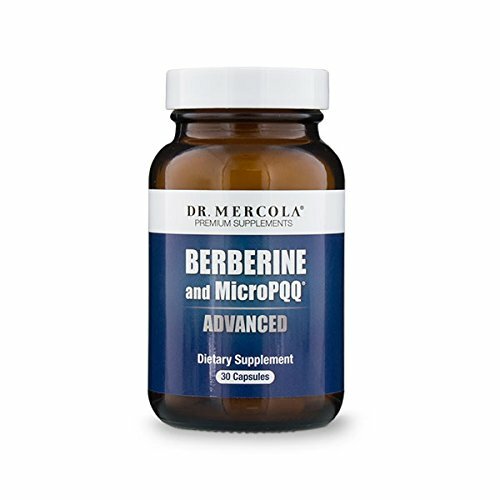 Each capsule contains 10mg of PQQ and 500 mg of berberine HCL, from the Amur Cork tree bark (phellodendron). The recommended dosage is only one capsule per day, so this bottle is a month’s supply and only costs approximately $1 per day. I noticed that one of the ingredients in the capsule is silicon dioxide. This is a mineral that supports bone, joint and skin health. I was really impressed by the amount of information and research that was available on the company website. This brand more than met my criteria. The Dr Whitaker name has been around in the alternative health world for more than 40 years. The combination of ingredients in the formulation is impressive too. Each tablet contains 500mg of berberine, plus 333mg of cinnamon to assist insulin and increase cellular sugar metabolism, 20 mg of calcium and 133mcg of chromium to increase insulin sensitivity. From what I’ve read, this sounds like a good combination for synergistic action. This brand has gone even further, and submitted their formulation for clinical testing. The results proved the efficacy of the tablets in supporting blood sugar health and healthy cholesterol levels. The results also showed how much better the pancreas responded to glucose in the blood after taking this supplement. Please have a look at their amusing little video explaining how berberine works. It is quite pricey. With the recommended dosage of 3 per day, this one month’s supply costs about $1.80 per day. However, it is good to remember that "you get what you pay for", and, in this case, we know what quality we are getting. Dosage: 4 to 6 tablets per day​. I chose this product because I saw it recommended on a number of medical sites by medical professionals. I was pleasantly surprised when I researched the brand. The company's goal is to teach people healthy habits for a long life, including how to reach their genetic potential through proper nutrition. They have been in business since 1983 and have an impressive list of patented formulas and ingredients, and their own product development process to ensure top quality, science-based supplements. Each tablet has 400mg of berberine HCI, plus an additional 30mg of coptis extract, which is one of the best berberine sources, and 70mg of Oregon grape extract, another great source of berberine. Added to this is a proprietary extract of Chinese herbs, including ginger, liquorice and rhubarb. The combination is designed to "harmonise" the action of the herbs in the formulation. The product is non-GMO, gluten free and vegetarian. What I really liked about this brand is the quality control. Incoming ingredients as well as processed products are tested in their laboratories to ensure purity, potency and bioavailability. They also base their formulations on the principles of Naturokinetics, which is the science of how natural products actually work in your body. They have used MCT oil (usually from coconuts) as the carrier oil to ensure delivery and bioavailability of berberine. Each capsule has 400mg of berberine, 700mg of MCT oil and 238mg of capric acid. Capric acid is known to boost HDL (good cholesterol) and it also has antimicrobial properties. Its usefulness in weight loss is in stimulating greater energy expenditure. All of these ingredients have similar properties to berberine, and so there are synergies in using them together. The MCT oil also helps those who may experience some gastrointestinal discomfort with pure berberine. The recommended dosage is 1 softgel three times per day, so this bottle is a month’s supply and costs about $1.20 per day. There is less berberine per capsule than in other brands, but this might be balanced out by the added bioavailability because of the MCT oil. I chose this product because it will appeal to athletes who want to stay lean and to the bodybuilding community. Bodybuilders will be interested to read the label and how berberine increases GLUT4 receptors and moves energy away from fat cells and towards muscles. Each capsule has 500mg of berberine and 24mg of banaba leaf. Banaba is used for anti-diabetic purposes. It contains corosolic acid to assist in glucose control. It also has rice flour (no indication of how much) which is usually added to maintain the freshness of berberine. This product is made in the USA in a facility certified to maintain good manufacturing processes. It is also certified vegan. It is very well-priced and only costs about $0.75 per day. They recommend that you take it together with their multi-mineral product for best effect. I was a little put off by what seemed to be quite a lot of marketing fluff, without real substance, but this may not be a reflection on the product itself. My top rating went to the Mercola product because of its focus on mitochondrial activity, which is known to boost fat loss. The next two ranked pretty close, especially considering their interesting formulations and quality controls. 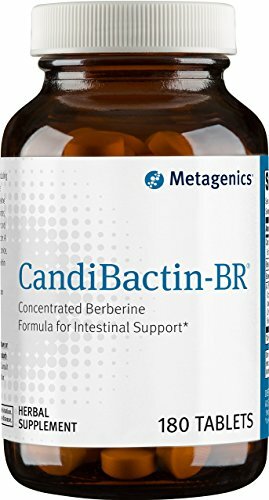 The Metagenics product came in third only because of the price, but you will probably be getting good value for your money. I hope that you will try some of these products, and let me know whether you agree with my picks for the best berberine supplements for weight loss. Supplements on their own are not magic bullets. Lifestyle changes, including exercise, diet and proper sleep are vital. However, it helps to know that your efforts will be supported by an effective supplement. Berberine really does work quite well for weight loss and especially fat loss and it is very safe when taken correctly. Remember that berberine is good for you even if you are not overweight. You can read more about the powerful benefits of berberine here. Thank you for the very informative information above. 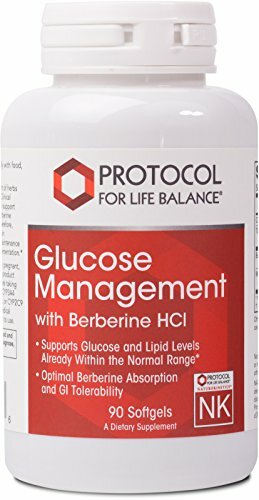 I am currently looking in to Berberine as a treatment for PCOS – Id like to add im not over weight, in fact I lead a very healthy lifestyle, especially in recent months after a bought of illnesses! Im 30 years old, I weight about 8 and a half stone, and im 5ft 4. Im currently taking vitamin D, probiotics, fish oil and will now strat taking Berberine. I was taking a well known pre-conception brand just to try to increase my health. I ended up feeling very dazed and dizzy so have since stopped taking these. I have only been on these supplements for about 2 weeks, but I have noticed my skin is beautifully soft! My main question is, when ordering supplements what do I actively look for? I ahve just ordered some Phil Richards performance Berine plus capsules and im wondering if these are just as good to take? Any help would be much appreciated! Also, very excited to see if belly fat decreases. By no means over weight but I do think im increasing around the belly area! 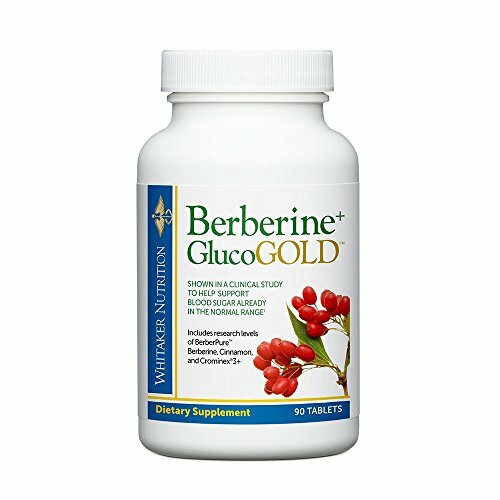 We’re so glad to see that you are considering berberine to help with your PCOS problem and that you’re backing this up with a healthy lifestyle. You might want to read our other articles in this series on Berberine to learn a bit more about it and why it works so well. Also, I see that you are also taking fish oil – we have a few articles about Omega 3 that might be helpful to you. If we are looking for good brands, we try to find out the source of the main ingredients – ie organic, quality control in manufacture, the credibility of the manufacturer. So we have a good look at the product websites and company philosophies. And we READ THE LABELS. For berberine have a close look at the ingredients that have been added, and what they are meant to do, to make sure that this will support you. Thank you for the very informative information above. Don’t you think that dosage of Dr mercola berberine is so low as they recommend only one capsule a day 500 mg. Although many studies indicate a typical dose of 900 to 1500 mg per day, it seems safe to start with 500 mg per day as recommended by Dr. Mercola. If it does not work as expected, you can replace it with another brand in the list above.